Please check our calendar to see all of today’s available tours. Price: $22/pp, 21 and over only. Drinks are not included in tour price. Advance purchase required. Price: $16 per person. Advance purchase required. This is an all ages Wicked History tour of Fells Point. We tell the same stories as in our Fells Point Wicked History Pub Tour, but do not go inside any buildings. Please note that this tour is rated PG-13 and is not recommended for very young children. Join Baltimore Wicked History Tours in Baltimore’s Mt Vernon neighborhood for a journey into the scandalous history of some of the most esteemed members of Baltimore society, from the Gilded Age to the Jazz Age. It was in Mt Vernon that Francis Scott Key died, and his second cousin, F Scott Fitzgerald drank himself nearly to death. Here Mary Garrett Jacobs ruled Baltimore society, and Wallace Warfield Simpson first worked her wiles. Mt Vernon has hosted kings and presidents, and not a few famous writers. 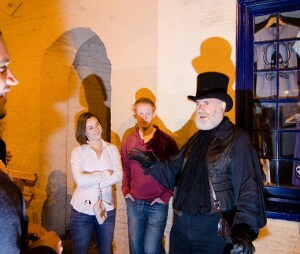 Join us to revisit the intrigue of the past along these hallowed streets. This is an all ages Wicked History tour of Mt Vernon, Baltimore. 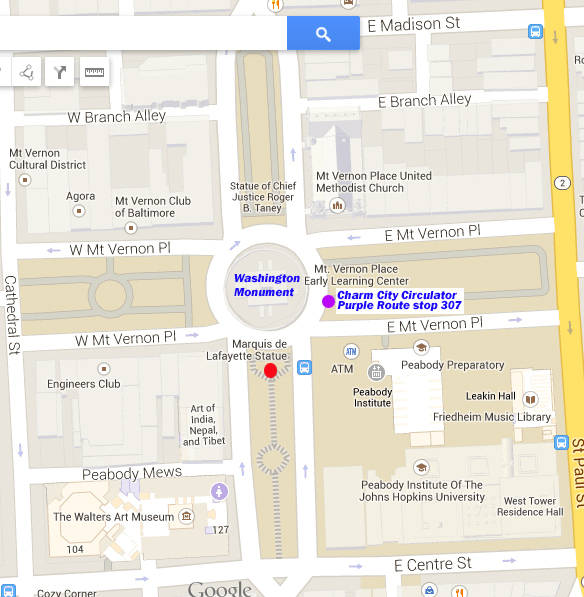 We tell the same stories as in our Mt Vernon Wicked History Pub Tour, but do not go inside any buildings.